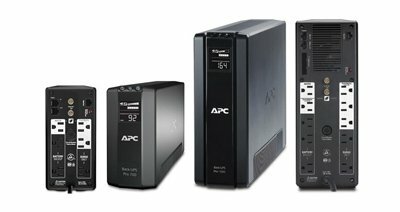 APC UPS for business supply Electric Power from minutes to hours to your technology, even when there is a power outage. We really recommend you to implement a APC UPS in your Small and Medium Business, Corporate, Data Centers or Industry to maintain an optimal functioning of your business operations. Business around the world and within every industry actually rely on power backup and data security products from APC to keep their data centers up and always running. Wroffy technologies is a APC partner reseller in India to provide uninterruptible power supply solutions, data security, and surge protector options work hard for business when maximum availability and guaranteed uptime is non-negotiable. Select the battery backup and data protection solution built to ensure business critical equipment and applications are never at risk. Downtime can be very costly for any business. How much can you afford to lose? Why choose power backup solutions from APC? Well, answer is simple So that you can also rely on the same protection solutions we deliver to Fortune 500 companies, universities, and government organizations. Wroffy being APC Partner in India offers surge protectors and uninterruptible power supplies (battery backups) that ensure you have optimal uptime for your PC and company network. We’re so confident in the performance of APC products that we stand behind them with a guarantee. Power Back-UPS and SurgeArrest models include a lifetime Equipment Protection Policy that ensures our clients get the peace of mind that only the market leaders can provide. 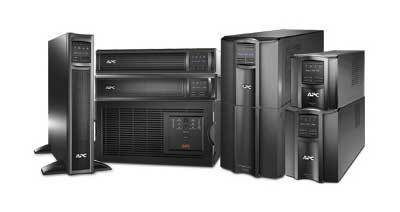 APC offers uninterruptible power supplies (battery backups), cooling, and various IT physical infrastructure solutions for business that ensure you have optimal uptime for your most critical IT and business needs. Wroffy is leading APC partner reseller in India and is the leading and trusted source for energy which provides efficiency power solutions necessary to keep all businesses up and running 24×7. Discover the power solutions, cooling systems, physical infrastructure, UPS Systems, APC Racks, Data Center software and services used in various industries like Healthcare, Finance, Government, Education and Industrial applications. 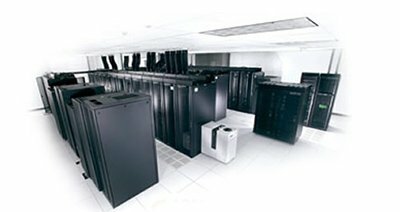 Data Center Cooling Solutions – Choosing the correct cooling solution is a important element in ensuring that your IT infrastructure is capable of delivering the important IT services effectively, with a no downtime. 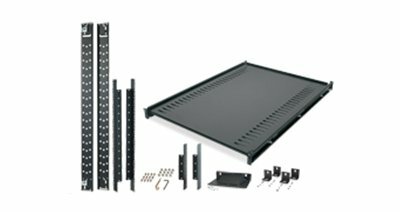 IT operations rely on racks and enclosures accessories for the management of rack-mount equipment, servers, switches, routers, storage, console port servers, power distribution units & KVM switches. APC UPS uninterruptible power supply provides power source in the time of power failure. 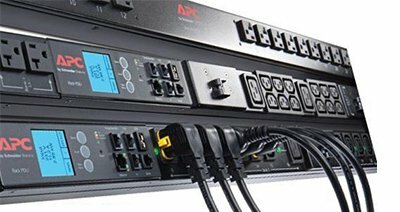 APC UPS delivers power to the computer & peripherals, the network and server, or to data center. 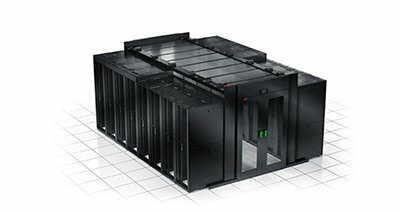 Full Customizable power, cooling, Space optimized racks and power distribution, UPSs, physical security and environmental monitoring. Easily integrated into any facility. Increasing complexity of IT infrastructure like wiring closets and server rooms to data centers of all sizes, has increased the need for reliable power distribution, manage cable & airflow to the rack level. InfraStruxure is a scalable and adaptable data center by APC, data center architecture that reduces time and complexity from designing and installing your in-house data center. Let us help you find the best Solutions for your business. Wroffy has partnered with APC to bring you the best products to give you the tools your business require.